Home » Products » 40 pitch angles you can use to secure high-value links. 40 pitch angles you can use to secure high-value links. Would you like to have more success pitching so that you can secure a link on authoritative websites? 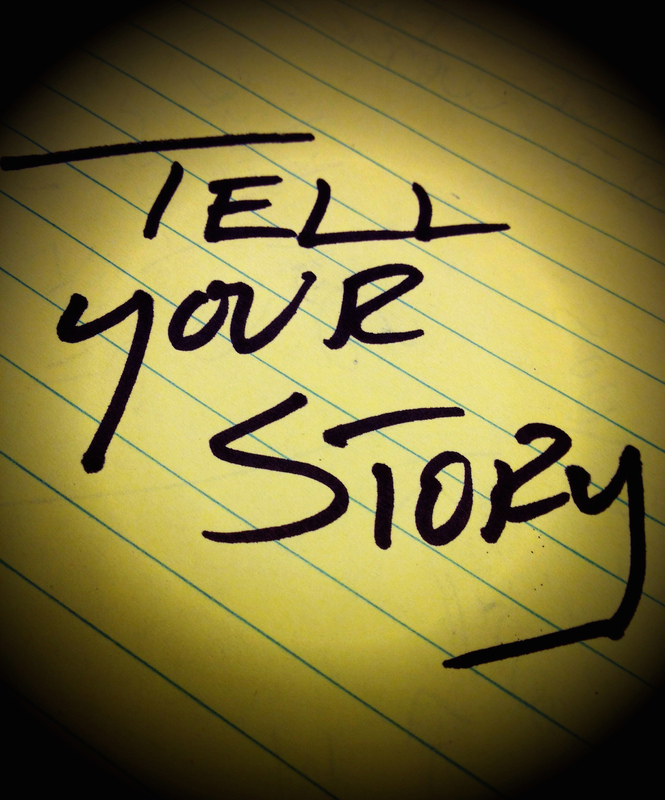 The chances of you succeeding in your pitch depends on the story that you are pitching. If the story fails to captivate the person that you are sending the email to, then you won’t create an opportunity to contribute for that platform. You want to make a first impression that will allow you to close more of your pitches. Sadly in the SEO world, we usually get one chance to make an impression and if we fail, the opportunity is gone forever. 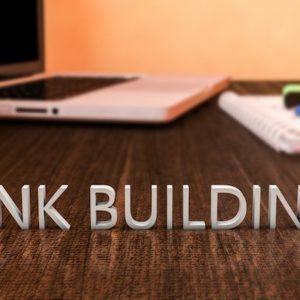 I’ve compiled this list for those people who are serious about their link building outreach and want to secure “Journalist quality links” for their link building portfolio. You can actually use these pitch angles to secure the same (or even better links) for free. This is not something that I’ve wanted to share before, however I felt that for those who struggle with pitching when doing their outreach could benefit from this. The price for this is $1.99. You will only need to secure 1 link to get the value back from it. 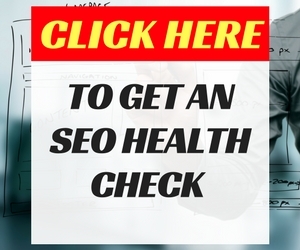 It could save your business hundreds or even thousands of dollars in link building fees. It’s set at this price because only the people that are dead serious about their link building pitching should have access to it. It isn’t something that will get shared. It is yours to own and benefit from so that you will gain a COMPETITIVE ADVANTAGE over those who don’t have access to the list. 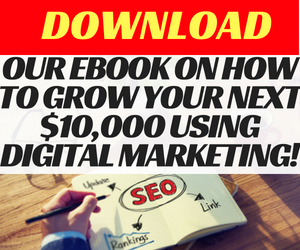 If you sell SEO services, you can use this to boost your link building profits. 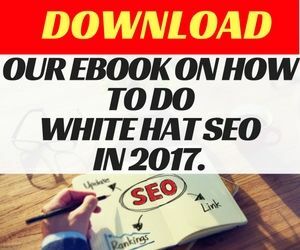 If you do SEO for your career, this will help your work performance and will allow you to command a higher salary. The angles on this list have been tested successfully. Some links come in quickly and others can take up to 6 months to secure. However, the quality of the links can never be argued. If you try all of the angles and you haven’t secured at least 1 link within 6 months from the time you’ve bought it, simply contact us and we will refund your purchase. We’ve refined this over 10 years, so we know that it works and we’re confident that if you use the pitch angles as well, you will also secure authoritative links for your link building campaign.